As you know, Draft Kings and Fan Duel are in a battle to keep their operations afloat. 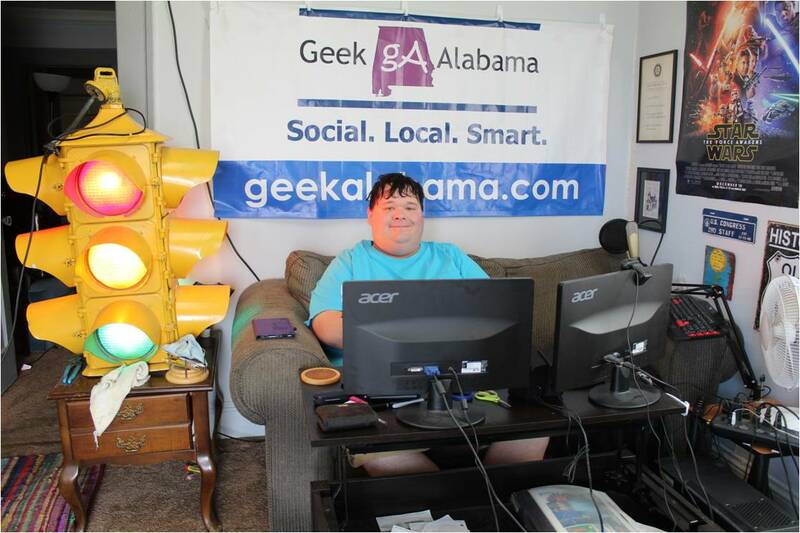 So, what you don’t need to keep your business alive, a viral lampooning! 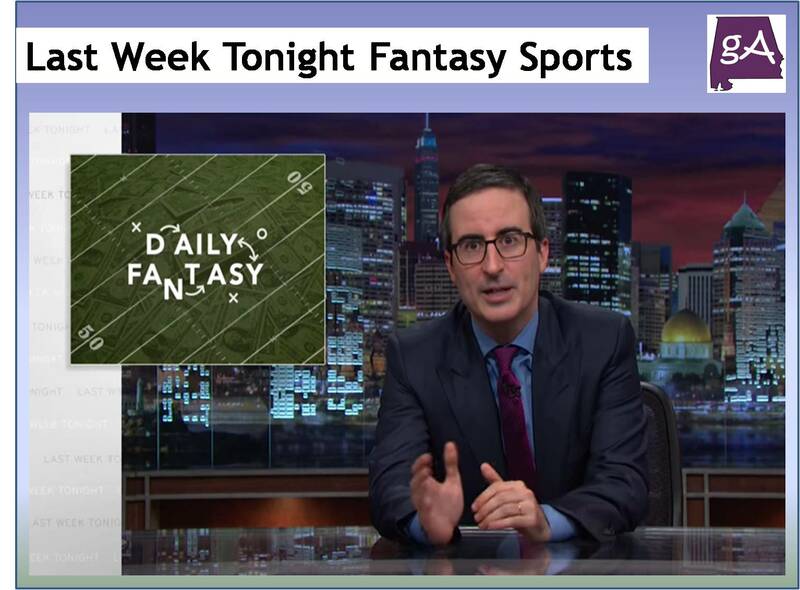 Last Week Tonight talks about the problems of fantasy sports websites. Face it, they are gambling sites! Enjoy!